Top of the afternoon to ya! I come before you today as a person with a Tumblr account. Truth be told I have had an account for a year or two now. I signed up for it since it was free (like Twitter, WordPress (my blog), Pinterest, Facebook, Instagram, Myspace, Google+, etc). But until today I had not ‘messed’ with it. After doing a miniscule bit of reading, it seems like a conglomeration of some of the other social media sites. Presently I am on the fence about how I feel about it but we shall see. 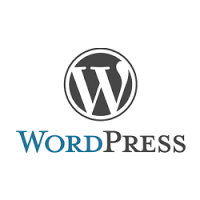 Right now, my favorite social media outlet is my Blog (WordPress) followed by Twitter, Facebook and Instagram. I know there are tons of other social media sites but at some point you have to be like, I will focus on this, this and this and the rest be super darned! 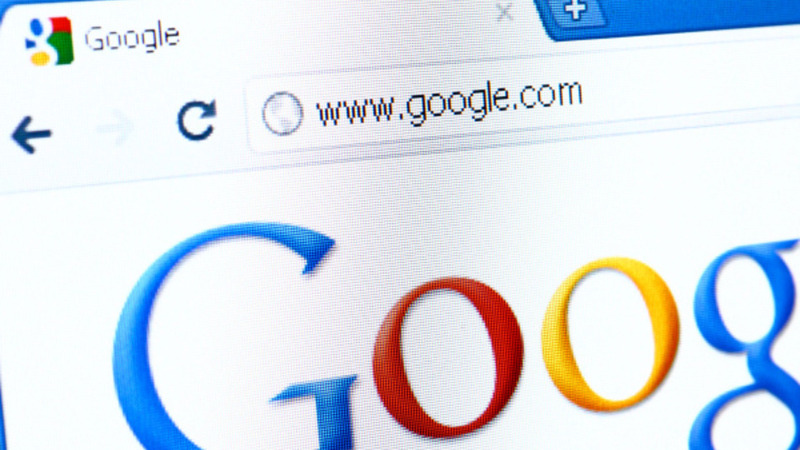 If you cannot find me with the old reliable Google search on any of those social media sites, you can email me directly at scottlatta@gmail.com for questions, suggestions or feedback on things I have posted. 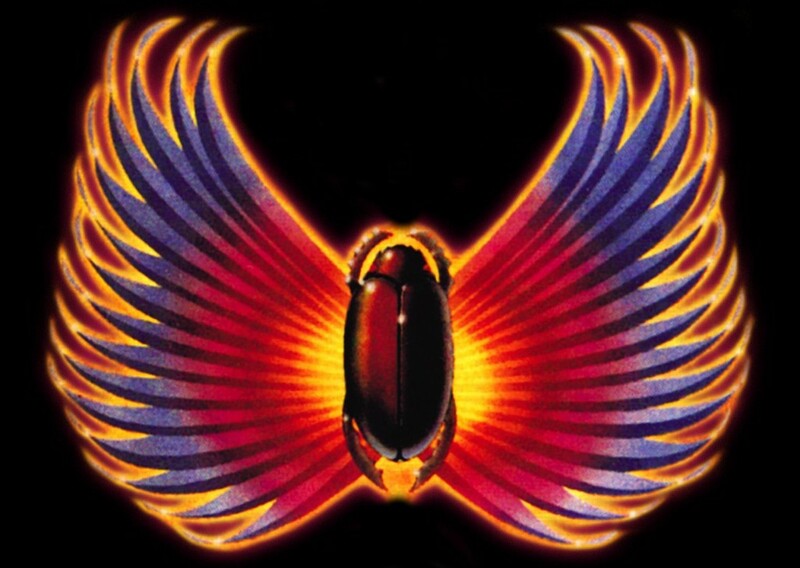 Before you go to sleep tonight ask yourself, which version of Journey do you like? The one with Ariel Pineda or the one with Steve Perry? There is no right or wrong answer and let’s not even delve into the other lead singers in between. Also same goes for Van Halen. Do you prefer Sammy Hagar or David Lee Roth? (no offense to Gary Cherone) With these questions answered, truthfully down deep in your soul, you should be able to rest peacefully barring an earthquake or blood curdling screams from a dark corner of your home. Happy Hump Day and Peace!